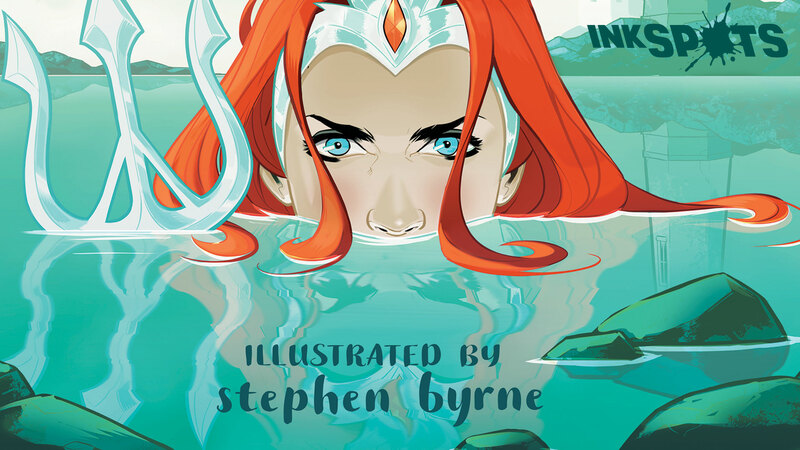 A Book Breakdown is divided into sections, each section looking at a different aspect of one of our recent DC Ink titles, from the look and feel of the art and writing to the detail of the cover illustration to what life advice they’d most like to give the book’s main character! The sections will vary a bit from Breakdown to Breakdown, depending on what makes most sense for that title, and all of our Book Breakdowns are written by independent writers who know and love Young Adult fiction. The goal is to help you identify whether it’s a book that might be right for you or one of the young adults in your life…in a way that’s fun, different and maybe a little irreverent. We’ve always felt that books are an awful lot like people—lots are good in their own way, but people still might prefer spending time with some more than others. Our hope is that our new Book Breakdowns will help you find your DC Ink crew!